We stock a full line of Treated and Western Red Cedar decking on hand and ready to go. 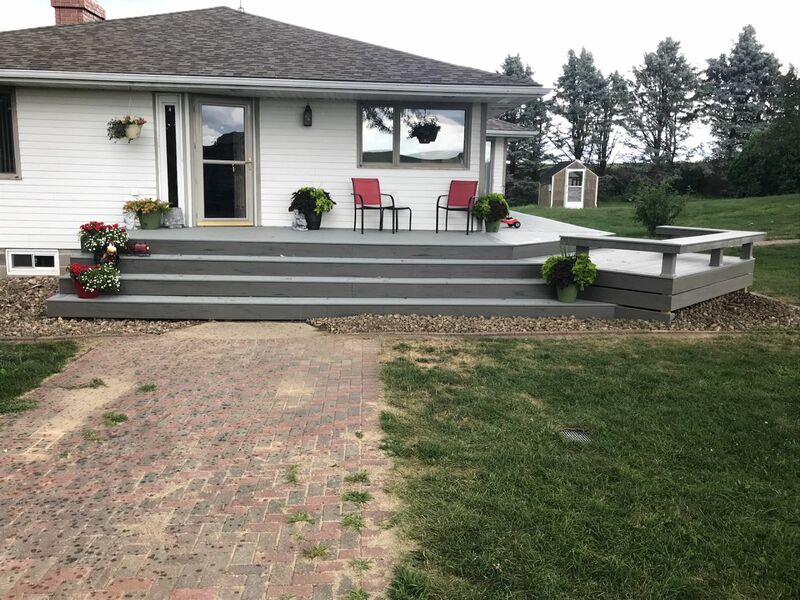 And if low maintenance is what you’re looking for, our large selection of Composite and PVC products can give your project that beautiful look that lasts and lasts. 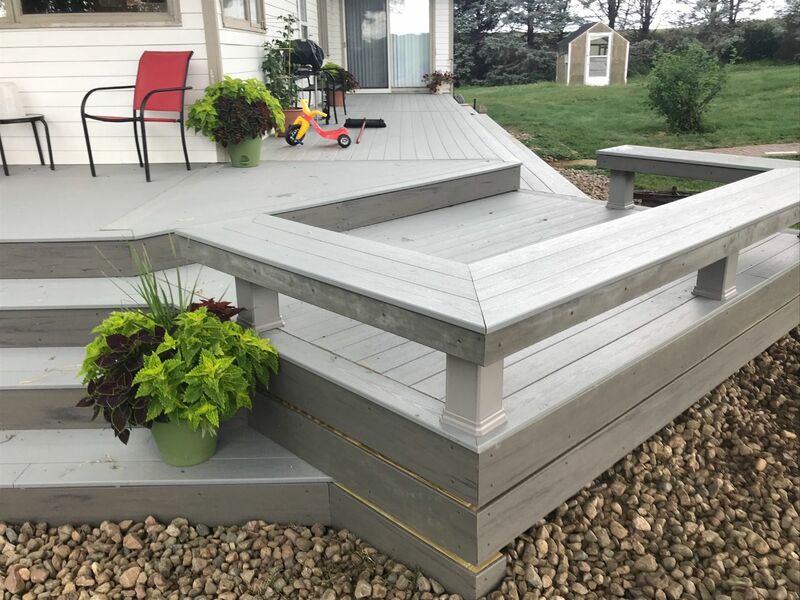 Low maintenance, extreme durability, and a large selection of colors, make these products the perfect choice for your decking project. And with hidden fasteners, and a selection of Fascia and Trim options, you can add the finishing touches to your project. Make your deck the envy of the neighborhood with a stylish railing system from Akin Building Centers. We offer Wood, PVC, Composite, Metal, and Cable rail products from some of the best manufactures in the industry. Love your outdoor deck but can’t take the bugs any longer? Let us help you with screening options from manufactures like Larson, Americana, and Screen EZE. We have the products and solutions you need to enjoy the outdoors in comfort. 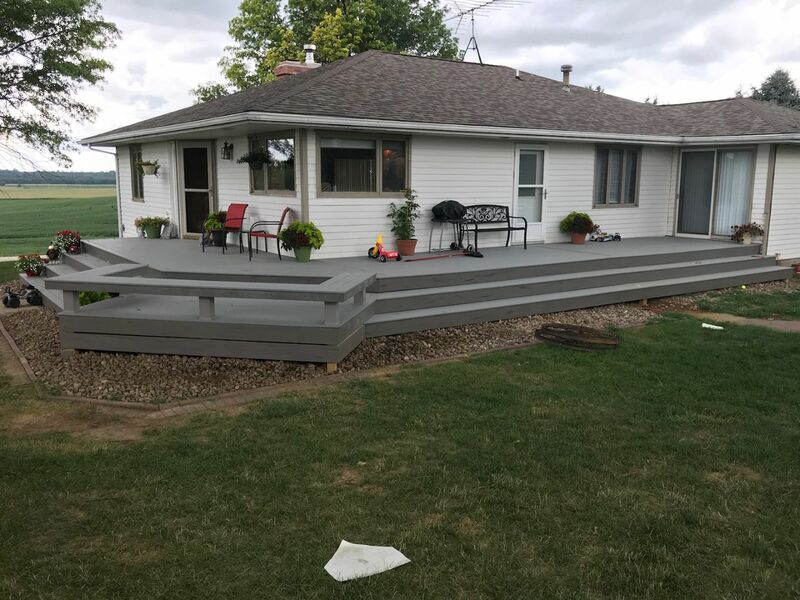 If you would like to visit one of our locations and learn more about our Decks & Railings, click here to find your local AKIN Building Center.